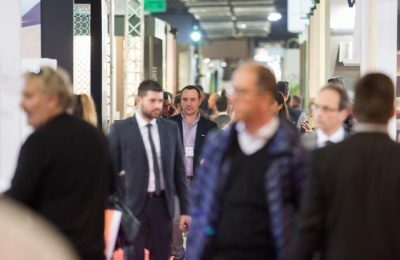 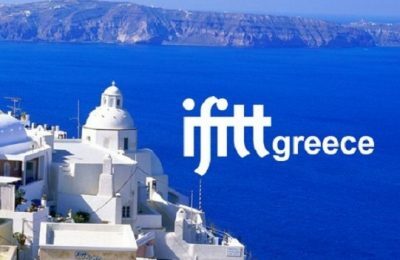 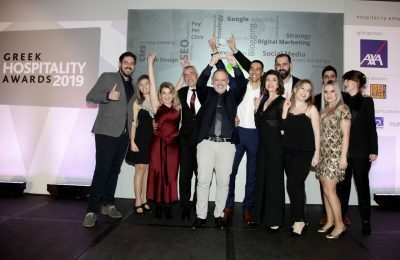 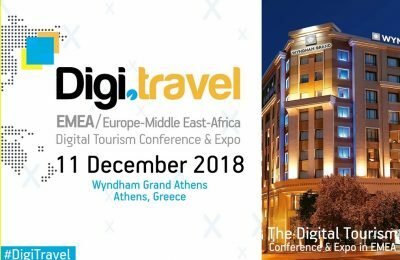 The Greek Chapter of the International Federation of IT in Travel & Tourism (IFITT) has announced its new Board of Directors. 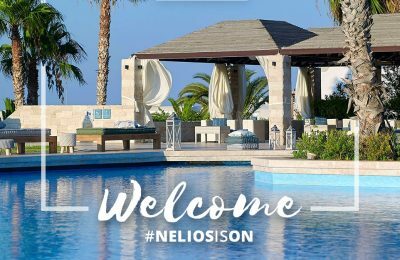 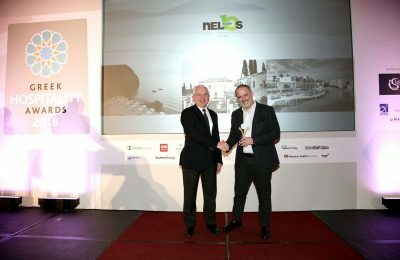 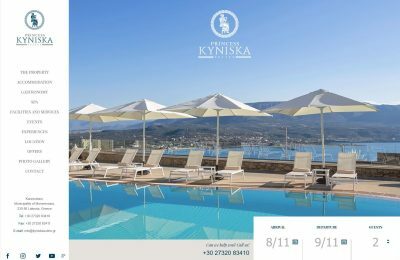 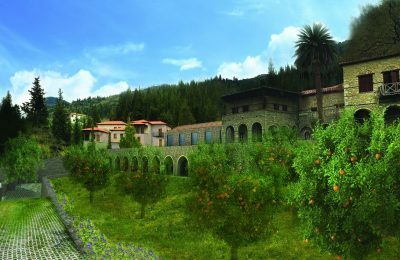 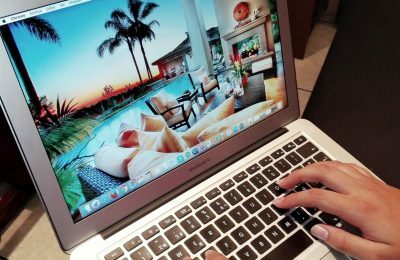 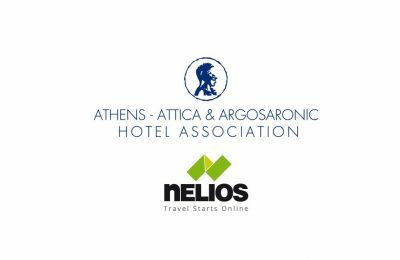 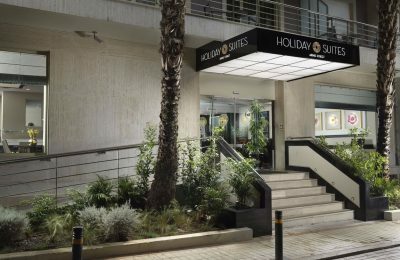 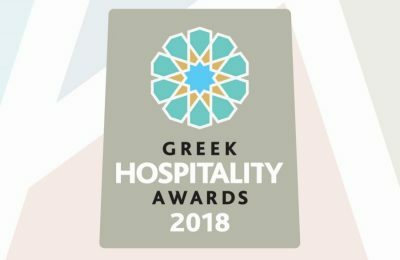 Nelios has entered into a cooperation agreement with Galaxy Hotel Iraklio, aiming to increase the hotel’s online presence and direct sales. 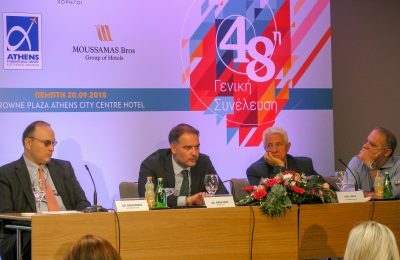 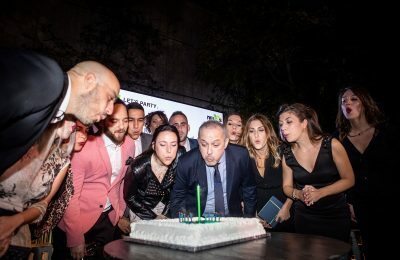 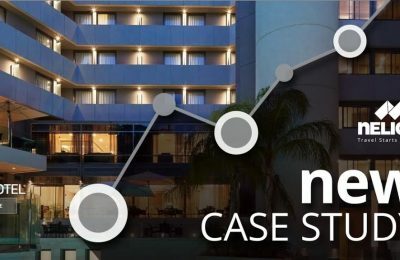 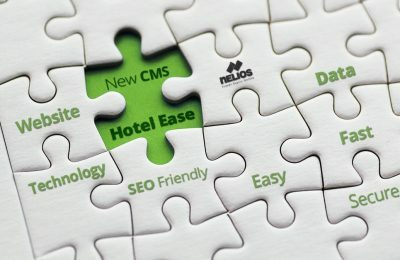 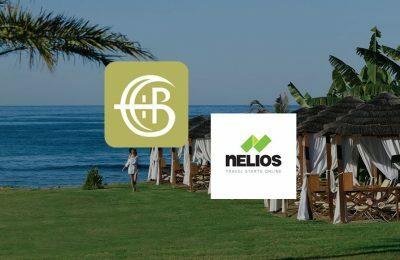 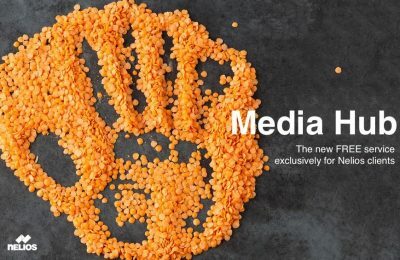 Nelios has launched the Media Hub, a new service designed to handle the media requests of its hospitality industry associates.